Better connectivity in transportation and other infrastructure networks. However, community building is not a static end goal but rather a dynamic process that requires continuous reinvention of the region to seek deeper and broader integration as well as ensure its continued relevance in an evolving global economy. (APSC) Blueprint 2025 and the ASEAN Socio- Cultural Community (ASCC) Blueprint 2025, the AEC Blueprint 2025 forms part of ASEAN 2025: Forging Ahead Together. The AEC Blueprint 2025 sets higher ambition through the deepening of existing integration areas, and incorporation of new focus areas such as Global Value Chains (GVCs), good regulatory practice, sustainable development, global megatrends and emerging trade-related issues. At the time of its establishment, the AEC took form of a large market with a combined GDP over US$ 2.4 trillion, which collectively put the region as the 6th largest economy in the world. 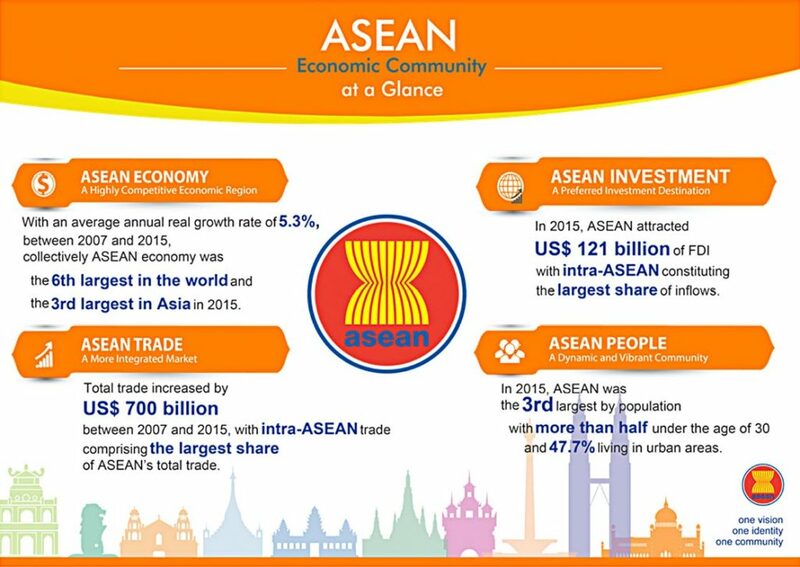 With a total population of almost 630 million people, ASEAN is the world’s 3rd most populous market, behind only China and India. In 2016, efforts have been focused on putting in place the fundamentals for effective operationalisation of the AEC Blueprint 2025 through the adoption of various AEC sectoral work Goods Agreement and other ASEAN +1 Free Trade Agreements. Effective implementation of AEC Blueprint 2025 requires key reference for institutionalizing monitoring and evaluation mechanisms across AEC sectors. To this end, the AEC 2025 Monitoring and Evaluation Framework was plans. In parallel, continued progress was made on completing the remaining AEC 2015 measures as well as initiating the implementation of new measures under the AEC Blueprint 2025. 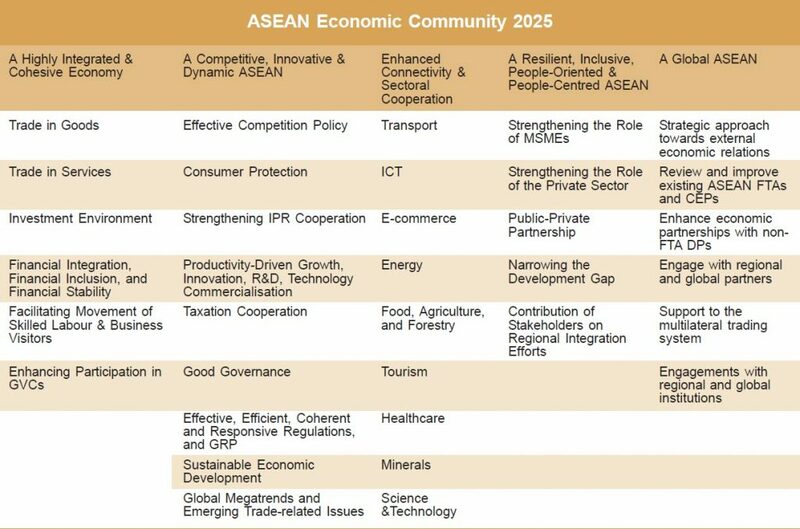 5) The ASEAN Guidelines for Special Economic Zones Development & Collaboration. 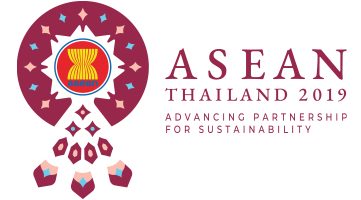 The Pakse Declaration on ASEAN Roadmap for Strategic Development of Ecotourism Clusters and Corridors was likewise adopted by the ASEAN Tourism Ministers, while good progress was also made in the work on the ASEAN Sustainable Tourism Award. 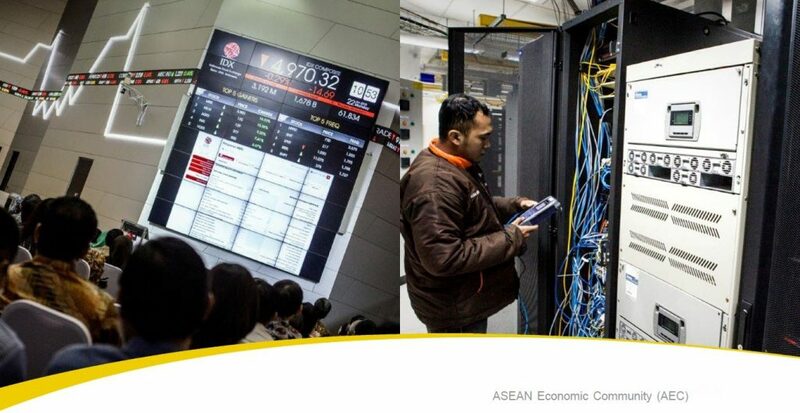 The ASEAN Solutions for Investments, Services and Trade (ASSIST), which is aimed at delivering practical solutions to help businesses address their concerns and difficulties while doing business in the region (http://assist.asean.org) is now fully operational; while ASEAN Tariff Finder website (http://tariff-finder.asean.org/) has been launched, providing a cost-free search engine for tariffrelated information under the ASEAN Trade in endorsed by the ASEAN Economic Community and the AEC Council in August and September 2016, respectively. This framework enhances the previous mechanism, by going beyond compliance monitoring to also cover the outcomes monitoring and impact evaluation of regional economic integration.